This is part of my Retro Eating series. 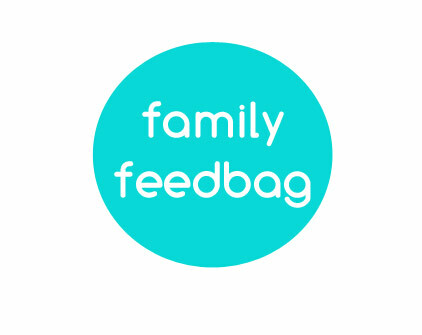 Family Feedbag is looking back at iconic recipes from past decades to celebrate their beauty and the fond connection they give us to days gone by. This was going to be a post about cooking music. By that I mean music that I love to listen to while I'm happily covered in flour and tomato sauce and whatnot. But while whipping up a list of the most kitchen-worthy songs from the ladies of big band, blues, and jazz, I quickly decided instead to dig deeper and come up with a list of the most kitchen-worthy songs from the ladies of big band, blues, and jazz... with food-related titles! That would have been fun enough. But for several days now, while compiling this list, I've had Dinah Shore's 1946 hit Shoe Fly Pie and Apple Pan Dowdy stuck in my head. I've been singing it, humming it, and asking myself what the heck shoe fly pie and apple pan dowdy are anyway. So I did some more research and decided I would actually make an apple pan dowdy as part of my Retro Eating series! I'll tell you how I made it. But first, the soundtrack for making this delicious baked dish; a collection of voices mostly from the first half of the last century. These ladies, particularly Ella Fitzgerald and Billie Holiday, are regular companions in my kitchen. It turns out the apple pan dowdy is a tradition of the Pennsylvania Dutch and is basically an apple cobbler of sorts - spiced apples beneath a doughy topping. It seems the type of dough on top varies, depending on who you ask and who you believe. I decided to take the basic principles of what I read and create my own apple pan dowdy recipe. While the oven was preheating to 350 degrees (F), I started by prepping the apples and putting them in the bottom of a 9 x 9 baking dish. In a small bowl, I combined the 1/2 cup of sugar and spices and poured the mixture onto the apples, tossing until they were coated. To make the dough, I stirred together the flour, sugar, and salt in a mixing bowl. Then I blended the butter into the flour mixture using a hand pastry blender until the mixture was coarse like oatmeal. The water was added and the dough stirred together with a fork to bring it together. I formed the dough into a ball and rolled it out on a floured surface to 1/4 inch thickness. 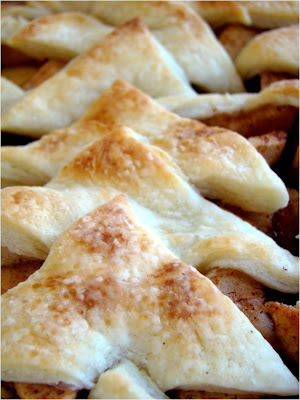 With a knife, I cut long strips, then triangles out of the strips, and placed the dough pieces over the apples. The pan dowdy baked for 45 minutes until the top was browned. I won't be making a shoe fly pie. It's basically a molasses pie, and while I like molasses in small doses, I don't think I could do a whole pie! What's your favourite style of music or artist to listen to in your kitchen? 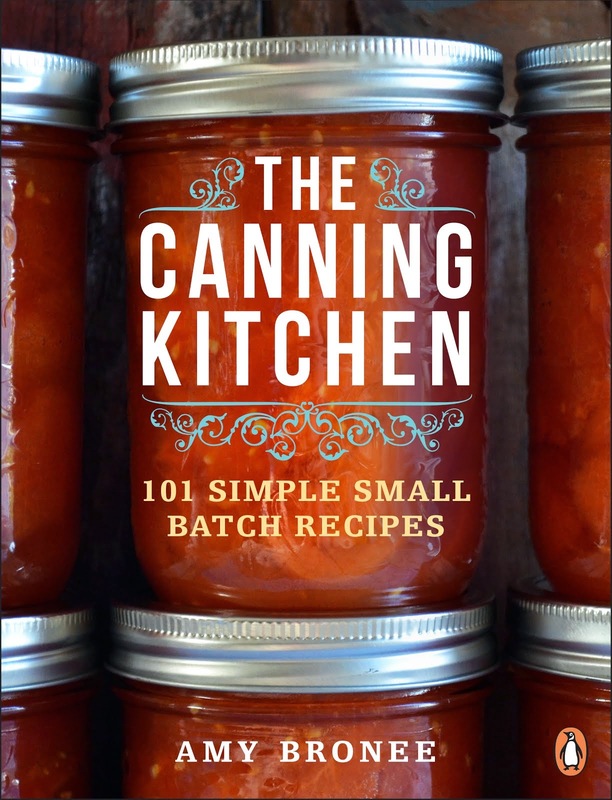 Where do you get your home cooking inspiration? 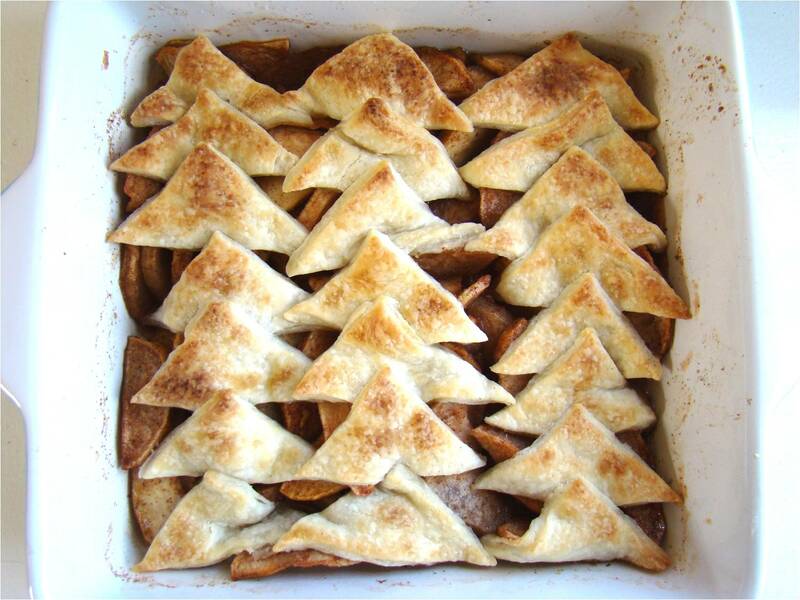 Got any baking plans this weekend? Ummm, I'll be right over for a piece of that apple pan dowdy and a cup of tea while listening to jazz while all our children nap....a girl can dream right? Love the tunes!